I’m interested in learning more about your services, what’s next? Fill out a form here. We’ll schedule a phone call or an in-person meeting to learn more about your event. This is where we get to know one another, and you spill the beans about your big vision. I’ll ask you some questions about what you’re looking for and you’ll get to do the same. First interactions are essential to continue with the process since we want you to feel comfortable and see if we are the right fit for one another. To continue with the process, we might request a venue walk-through to determine if our installation services can be accommodated. If that’s the case, we would schedule a consultation at the venue and a nominal travel fee would be charged. This fee is credited back to your account once our services are contracted. Once you decide that we are the right match for your event, we will send you a detailed proposal listing all the services to be provided as well as pricing information. Once you review it in detail and decide to move forward, we send you a contract for you to sign. A signed contract and 50% deposit are required to reserve your date on our calendar. The remaining 50% of charges are due 2 weeks before your event. Do you travel? Where are you located? We love travel, and we would love to travel for you. We’re based in Waterford, CT and we style events across Connecticut and New England. So, let’s travel together! 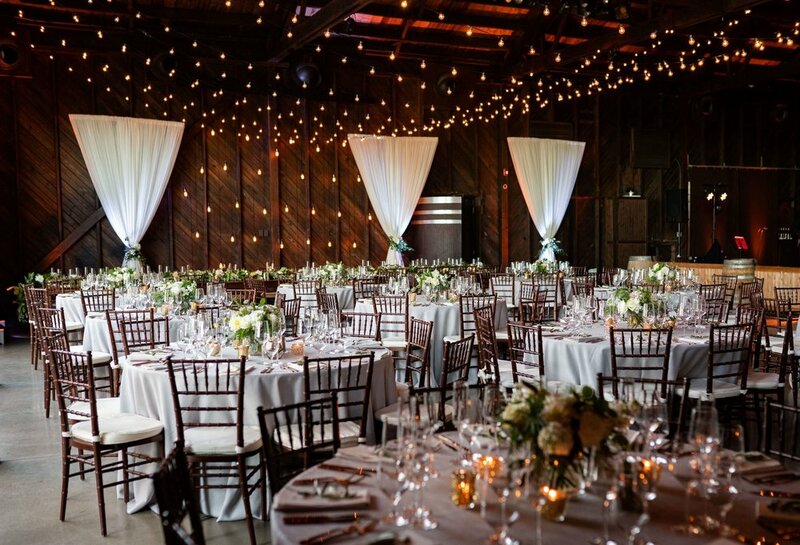 What are your fees for event design and décor? At EZ-Occasions, we understand that you’re unique! Every client has different tastes, styles, preferences, and budgets. Before we quote you, we want to find out exactly what you’re looking for—this is good news! You don’t want a cookie-cutter approach, because your event is not cookie-cutter. We accommodate all weddings. We’re also like style chameleons, meaning we adapt to whatever style or good taste you desire. No, but we can refer you to some amazing local planners who we work with often. At EZ-Occasions we are all about finding the right mix of aesthetic elements to bring your event to life. Event planners handle the logistical elements of your event, including everything from the catering to the entertainment to the parking. I know exactly what I want and how I want it. Will you have a problem working closely with me? Not at all. We work closely with all of our clients around the details surrounding their events. We provide thorough feedback and status updates and are passionate about meeting all of your expectations. We plan events fit for divas and dapper dudes—they are VIP experiences, after all. if you feel we are a great match for your event, we’d love to hear from you!